Any ideas on how to root zero 4 plus Nougat 7.1.1. Would be appreciated. 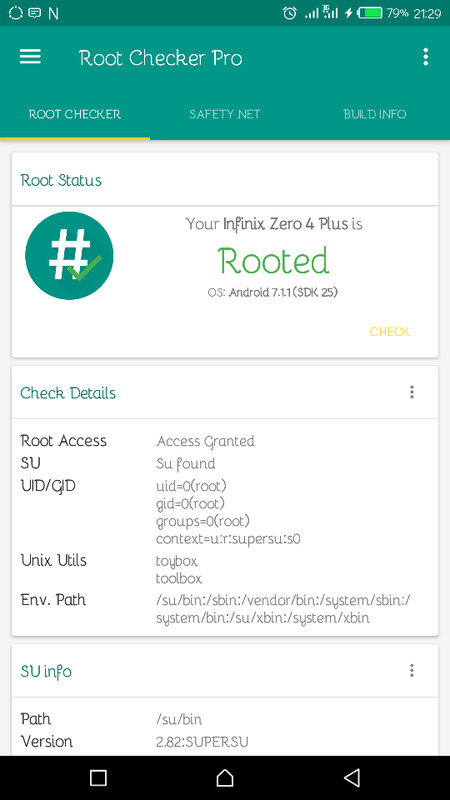 (06-10-2017, 06:01 PM)kanivier Wrote: Any ideas of how to root zero 4 plus Nougat 7.1.1. I would be appreciated. You just have to chill for rooting especially on Android Nougat, and I tell you, that won't be anytime soon. It's a new product. Be careful so not to get brick so early. 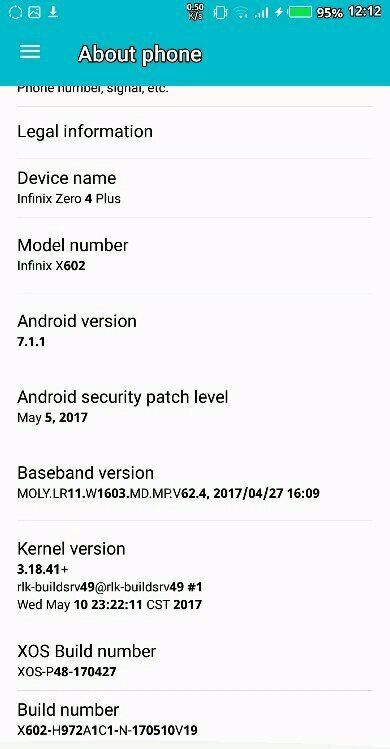 (06-10-2017, 06:01 PM)kanivier Wrote: Any ideas on how to root zero 4 plus Nougat 7.1.1. Would be appreciated. Do you have the Nougat scatter file and recovery.img?